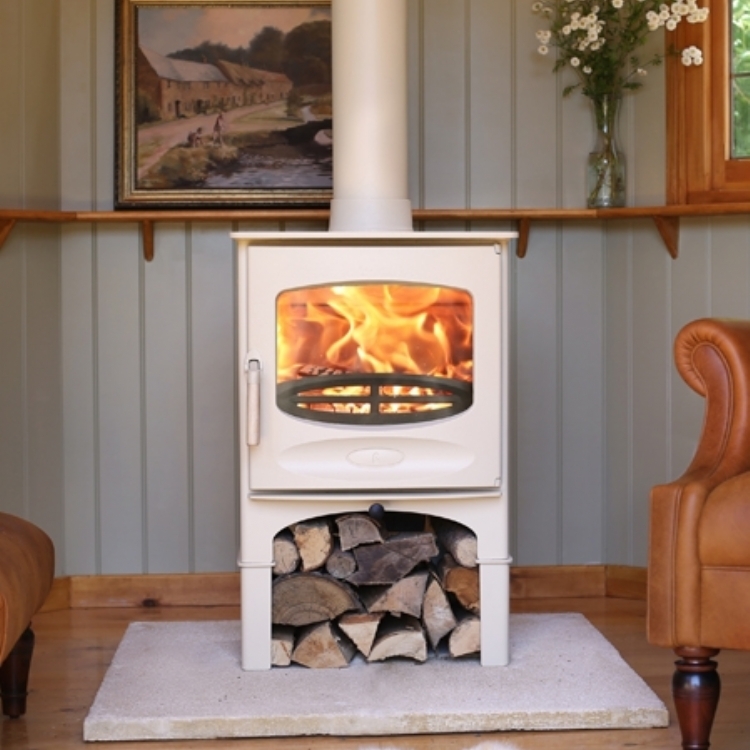 Charnwood C4 in Cornwall wood burning stove installation from Kernow Fires. 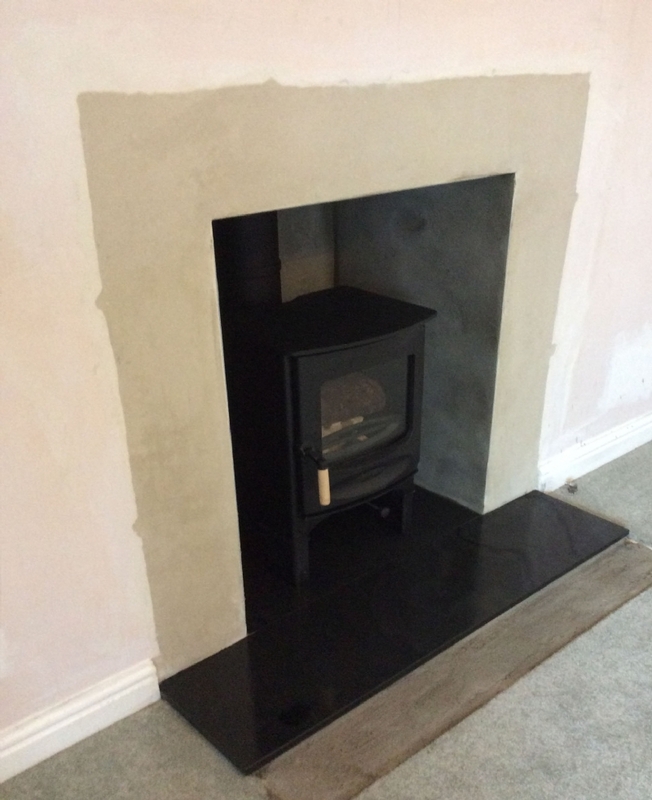 This installation required the fireplace to be knocked out enough to give the new stove, a Charnwood 4 with log store, room to breath. 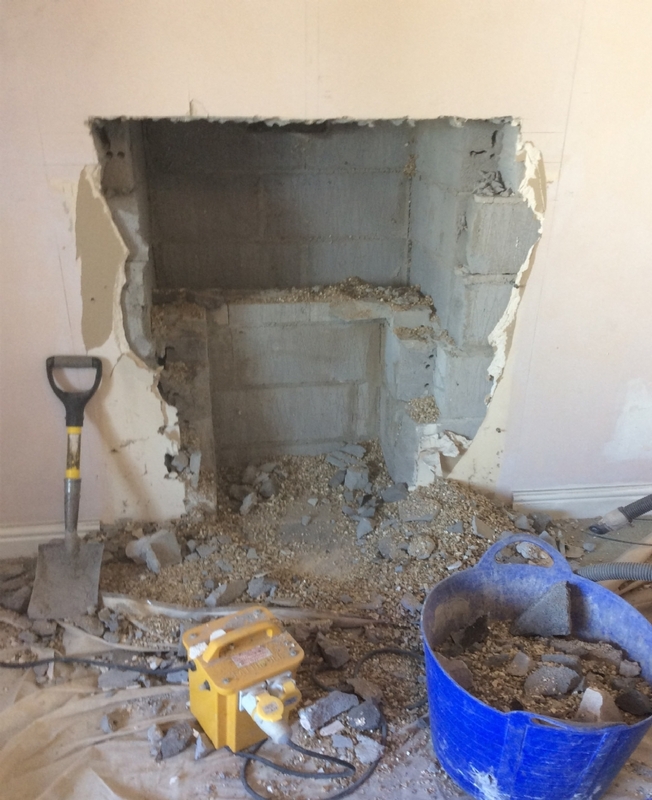 The works consisted of knocking out the fireplace and moving the lintel higher up. 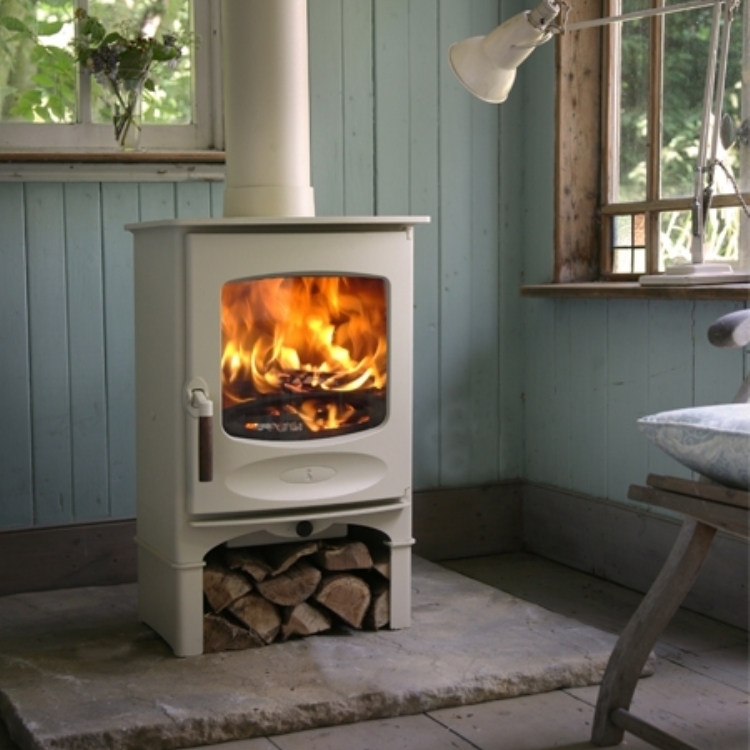 The flue was then relined with a flex liner and connected to the stove with a short length of solid flue. 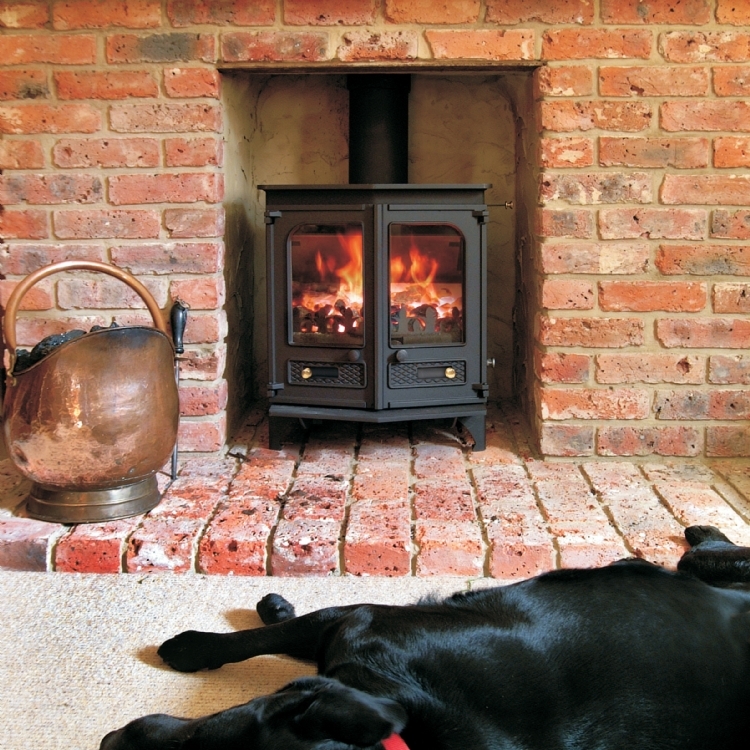 The new flue system is efficient and the new fireplace is clean and modern.